My friend Found this lost in the internet. Its gold! It aint over till it's over, woman celebrates early lead as winning the cup. 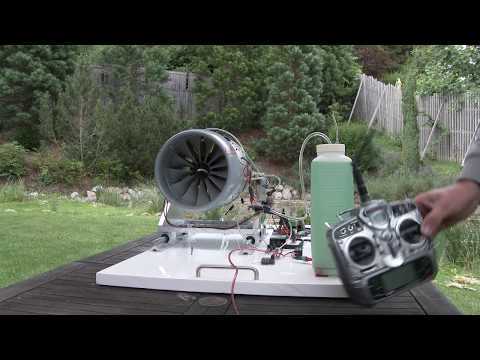 Hobby-scale turbofan producing lots of thrust and drinking lots of fuel.